At the 1960 Earls Court Motor Show, Aston Martin launched the now-iconic DB4 GT Zagato. 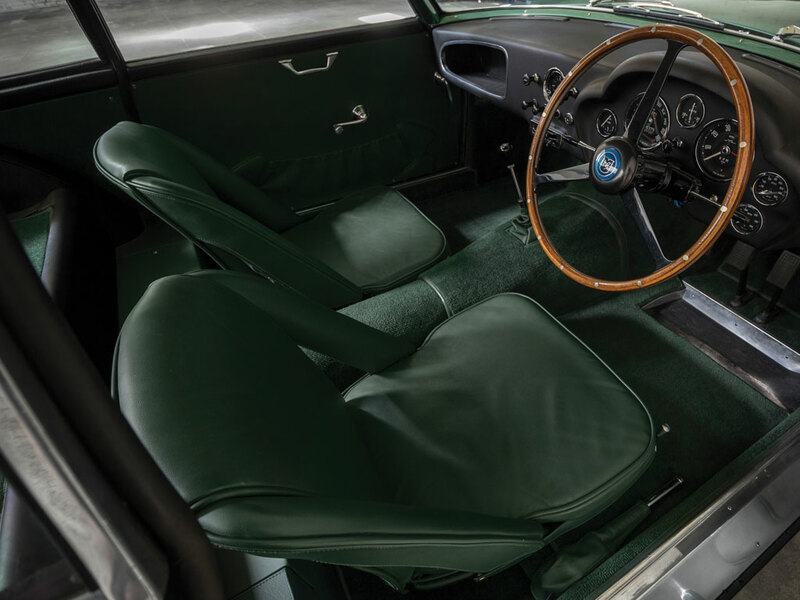 The DB4 GT was a special lightweight, high-performance version of the DB4, further enhanced by the Italian automotive designers Zagato to a stunning Ercole Spada design. Although the original plan was to build 25 cars, only 19 were completed due to a lack of demand. However, the original Spada design became increasingly popular with Aston Martin enthusiasts resulting in two subsequent waves of cars based on DB4s being rendered into 'Zagatos'. These were known as Sanction II and Sanction III. The final Zagato was built in 1963. Zagato's design transformed the DB4 GT into a smaller, more aerodynamic lightweight sports car. Many of the steel components were replaced by aluminium to reduce the weight by more than 45 kgs. The Zagato made its racing debut at the 1961 Goodwood Easter meeting and was guided to a third place finish by Stirling Moss. Ironically, it was beaten by a DB4GT and a winning Ferrari 250GT. Two Zagatos raced in the 1961 24 Hours of Le Mans endurance race, but both failed to finish. The Zagato's first victory came in July 1961 at a British Grand Prix Support race, stealing victory from a Jaguar E Type on the final lap. At Goodwood in 1962, John Surtees (driving a Ferrari GTO Berlinetta) and Jim Clark (in a Zagato) both crashed out after colliding. As with most of the classic Aston Martin's, SMITHS gauges featured in the dashboard of the Zagato. In all there were seven gauges, with six positioned directly behind the wooden steering wheel and the clock mounted centrally. Each had classic styling with a black face and chrome surround. 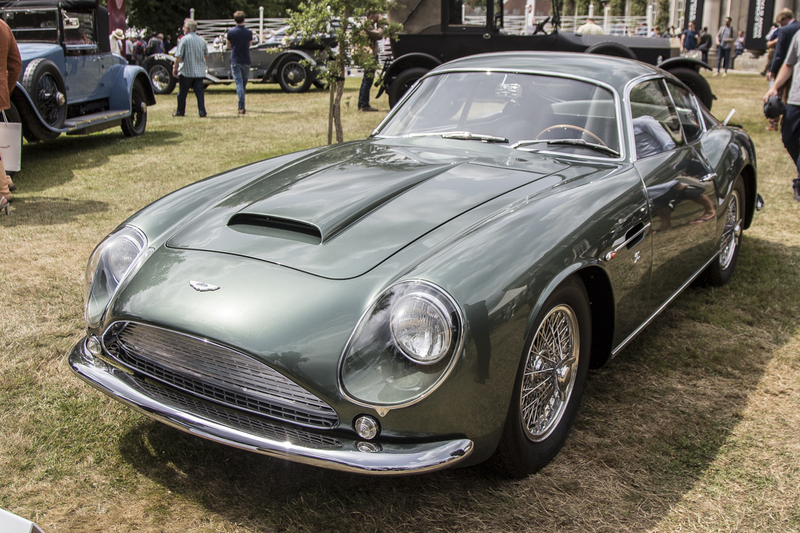 At the Goodwood Festival of Speed, the Zagato crashed by Jim Clark was sold at auction for a record £10 million to an anonymous European bidder. It is not quite exceed the selling price of the Aston Martin DBR1 which was sold in the USA for £17.5 million in August 2017. CAI continue to produce SMITHS gauges for classic Aston Martin cars using the original designs and tooling.